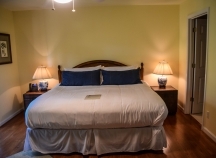 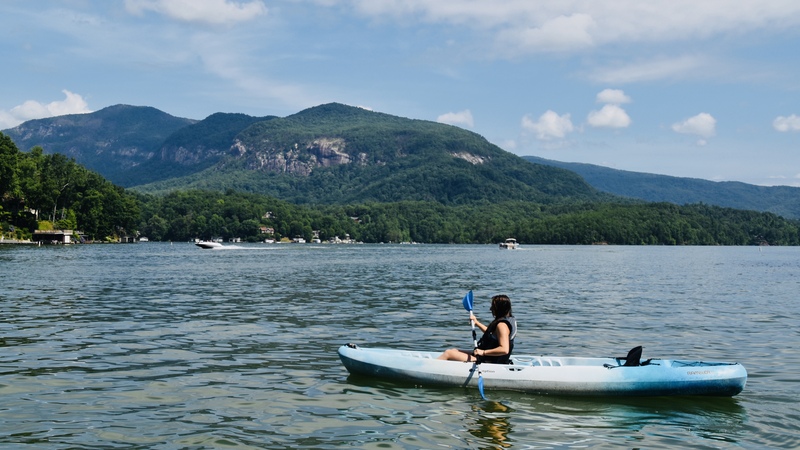 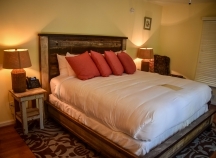 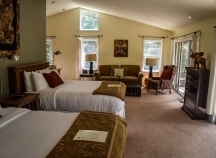 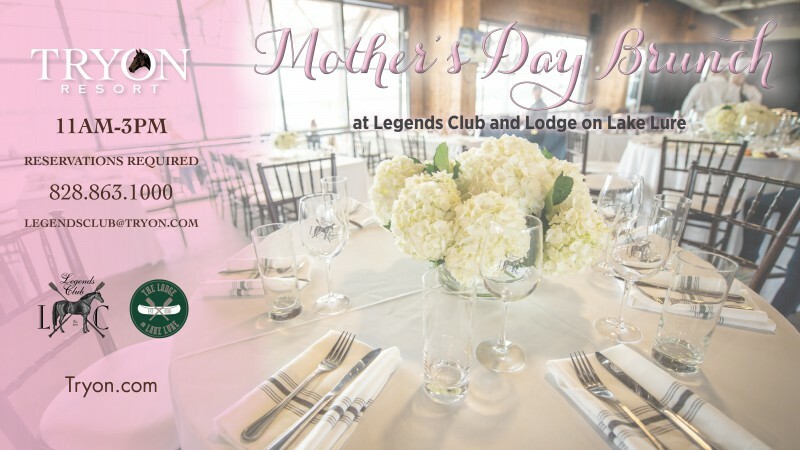 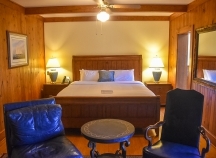 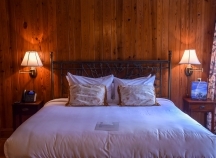 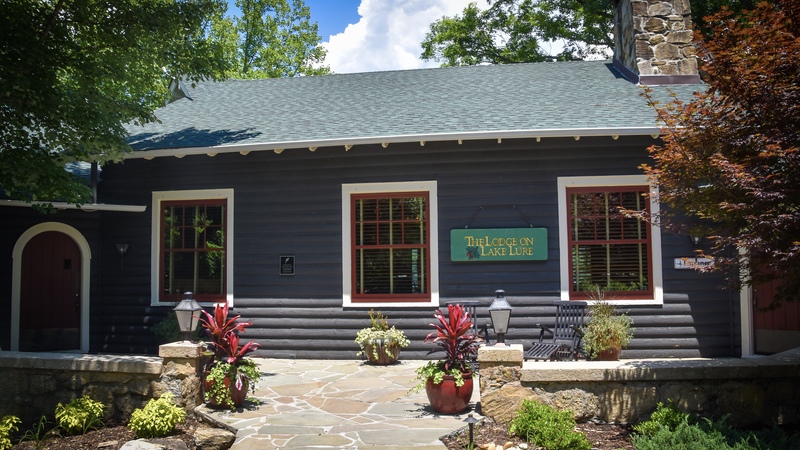 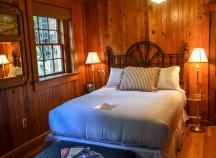 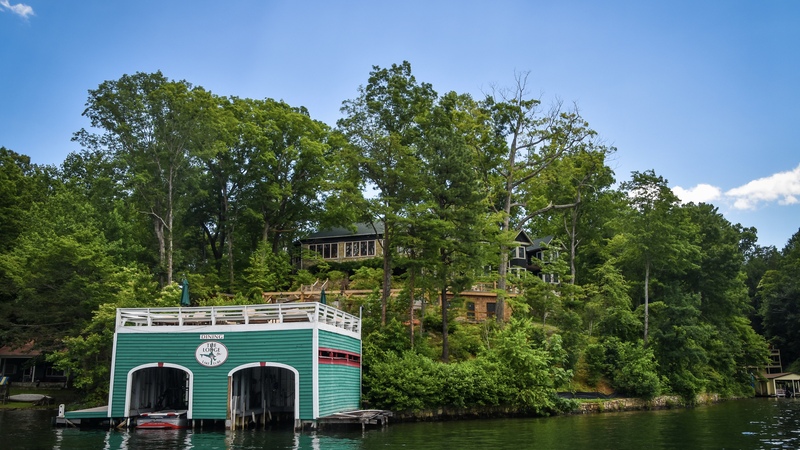 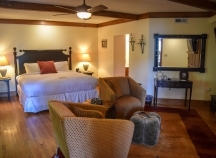 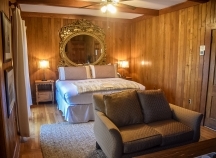 The Lodge on Lake Lure is where Southern Hospitality and Luxurious Lodging Await You! 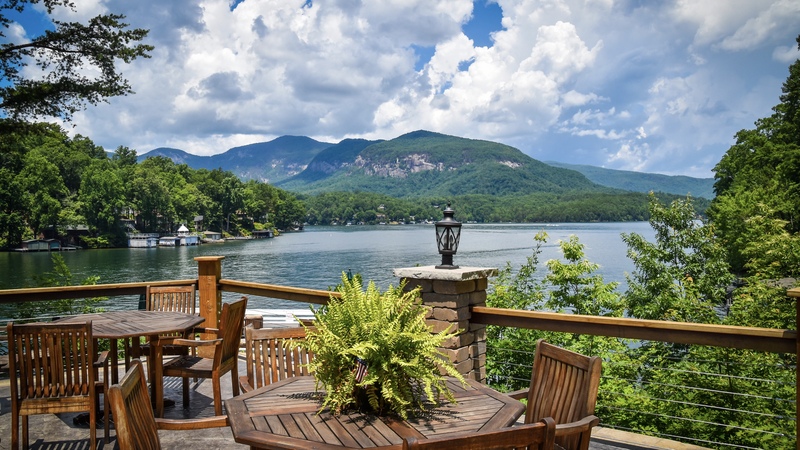 The Lodge on Lake Lure combines southern elegance with rustic serenity set against bold faced mountains and a serene lake. 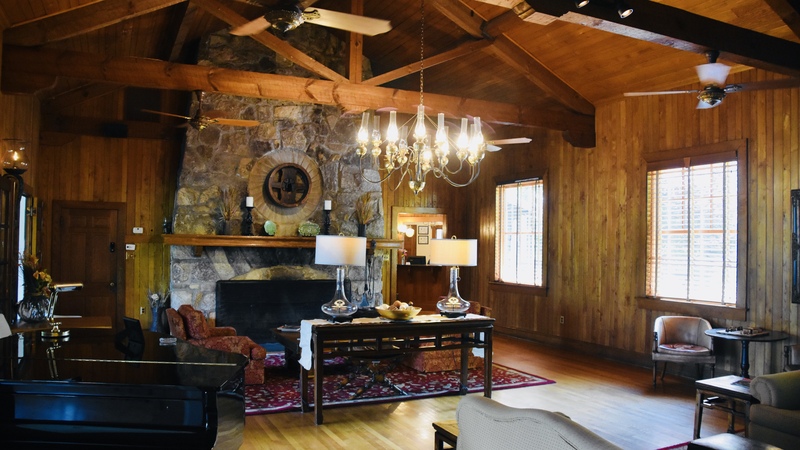 Escape worldly cares to this peaceful, lakeside retreat tucked away in the Blue Ridge Mountains of Western North Carolina. 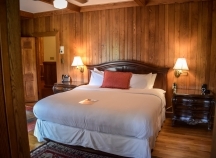 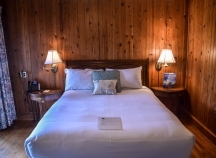 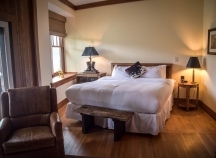 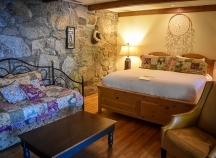 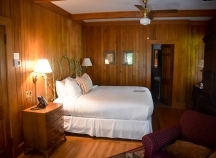 Our luxurious rooms offer idyllic comfort after fun on the lake, hiking through the Chimney Rock State Park, or relaxing on the veranda. 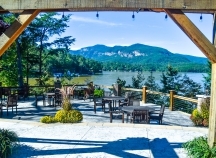 Our Tree Tops Restaurant serves locally-sourced and carefully-crafted dishes in an intimate dining room with mesmerizing views of Lake Lure.